Beautiful, spacious apartment (120 m2) suitable for 5/6 people at Waterpark Beulaeke Haven. 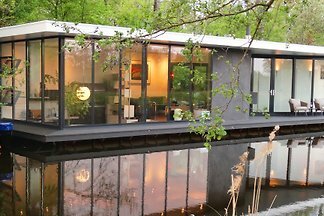 Located on the beulaeker lake. 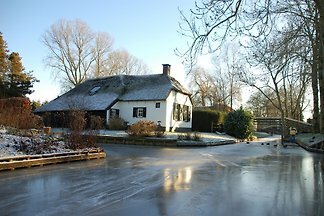 All 63 luxury cottages are located on the banks of the lake Belterwijde. All luxury cottages are fully equipped and each house has its own mooring. 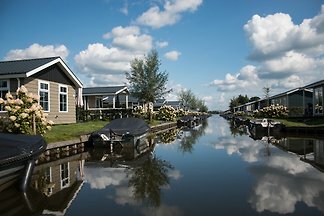 Rent successfully your holiday flat or holiday home in Wanneperveen in only 20 minutes !